Lockheed Martin’s nanosatellite bus, the LM 50, will host the first SmartSat-enabled missions set for delivery this year. 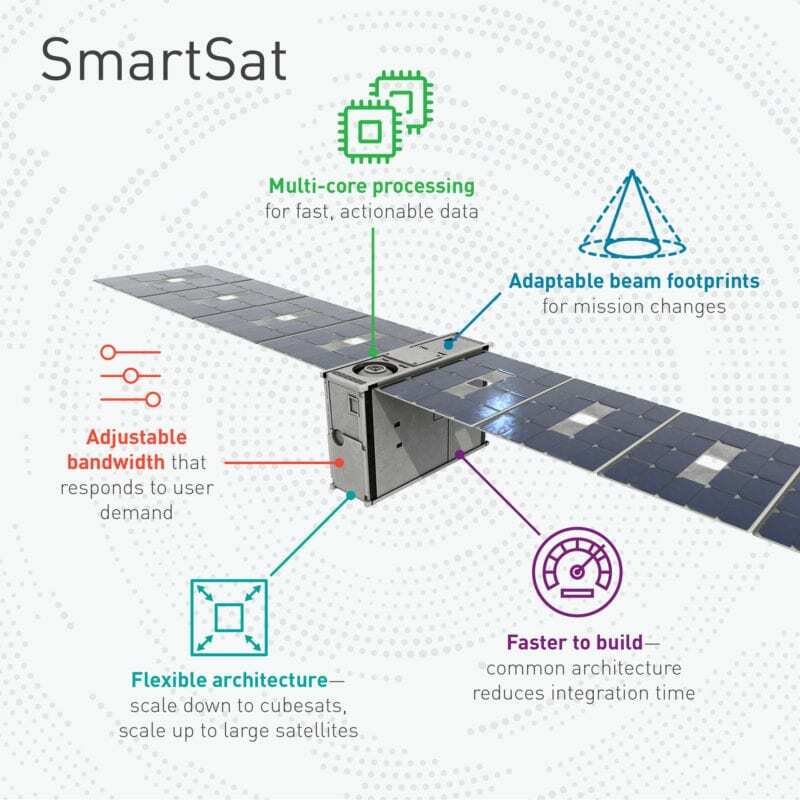 Aerospace manufacturer Lockheed Martin will integrate its new software-defined satellite architecture, SmartSat, on 10 of its nanosatellite missions this year, starting with Linus and Pony Express. 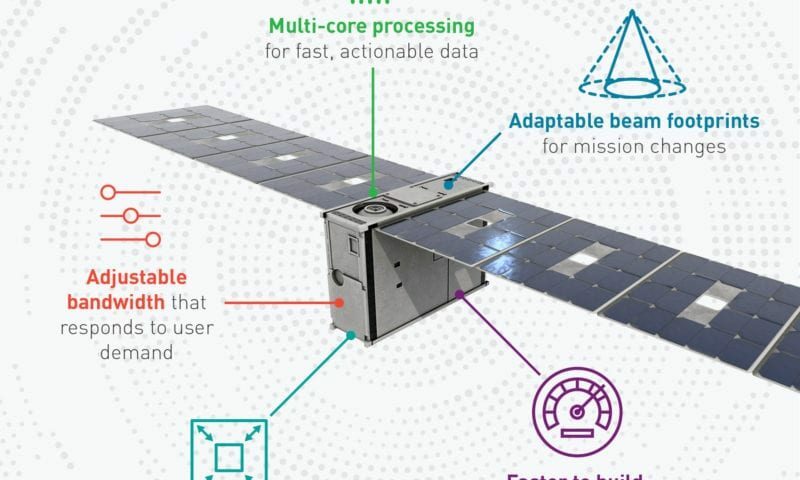 The new software-defined capability is designed to allow satellites to change their missions in orbit, letting users “add capability and assign new missions with a software push, just like adding an app on a smartphone”. The Linus project will deliver two 12U CubeSats based on the Lockheed Martin LM 50 nanosatellite bus design that will test and validate SmartSat capabilities as well as 3D-printed spacecraft components. The Pony Express mission aims to send several 6U satellites destined for a Low Earth Orbit (LEO). 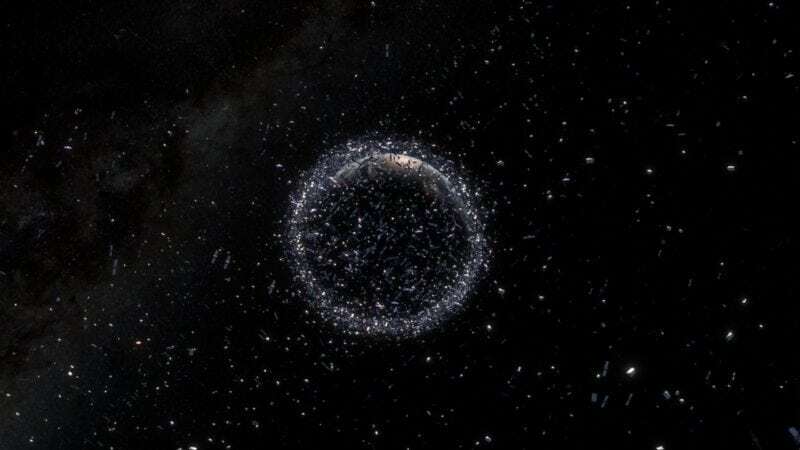 The group of small satellites will test Radio Frequency (RF)-enabled swarming formations and space-to-space networking. 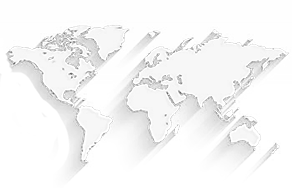 Pony Express 1, designed over the course of nine months, is a pathfinder for a software-defined payload that will test cloud computing infrastructure. 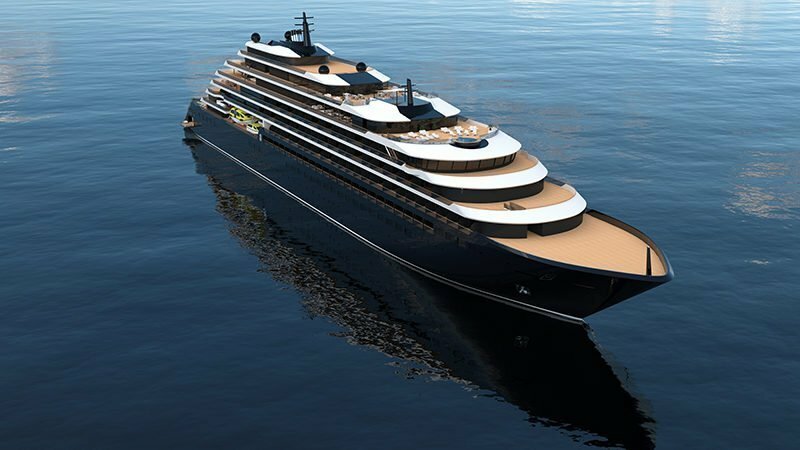 The company has yet to announce a set launch date scheduled for the programs. 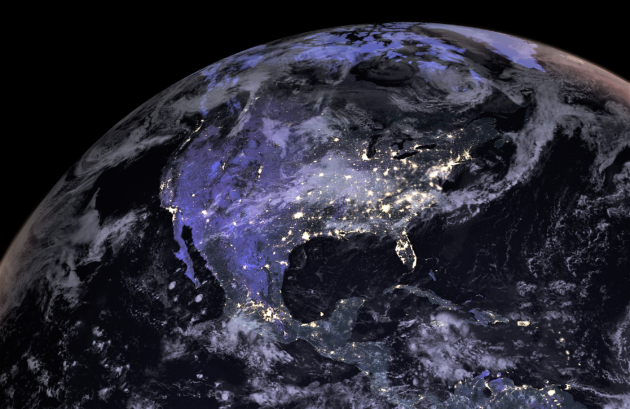 SmartSat uses a high-power, radiation-hardened computer developed by the National Science Foundation (NSF)’s Center for Space, High-performance, and Resilient Computing (SHREC), which is co-funded by Lockheed Martin. The technology takes advantage of multi-core processing and uses a hypervisor to “containerize” virtual machines — allowing a single computer to operate multiple servers virtually, maximizing memory. The aim of the design is to enable satellites to process more data in-orbit and prioritize which data gets beamed down back to Earth. Lockheed Martin Space Executive Vice President (VP) Rick Ambrose said that his company was self-funding the LM 50 missions to demonstrate a number of plug-and-play capabilities across its entire fleet, ranging from its LM 50 nanosatellite bus to its flagship LM 2100. “And the same technology not only plugs into ground stations, improving space-ground integration, but it will also one day connect directly with planes, ships, and ground vehicles, connecting front-line users to the power of space like never before,” said Ambrose. In May, Ambrose will speak on a software-defined panel at SATELLITE 2019, titled “Software-Defined Satellites for a Software-Defined Industry.” The panel, which will discuss initiatives and technologies that allow operators to code for a platform and to design and run virtual machines on a satellite, will also feature Lockheed Martin’s largest aerospace competitors — Airbus, Northrop Grumman, and Thales Alenia Space.